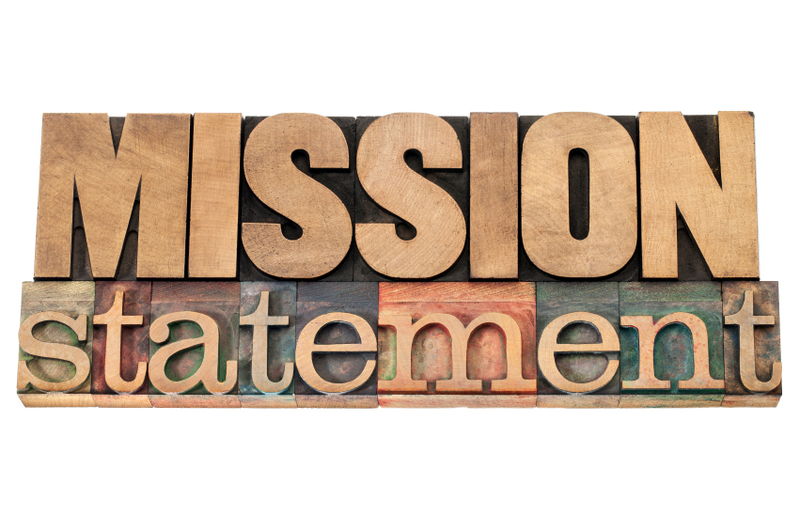 Wondering how to write a personal mission statement? Read on! Most companies create mission statements that define the direction the company wants to move. If mission statements mold the future of successful companies, why do so many professionals neglect to devise mission statements of their own? You cannot expect to chart a career course, without developing a road map of where you want to go and how you plan to get there. Far too many professionals believe divine destiny shapes their careers. They never articulate a clearly defined career path. 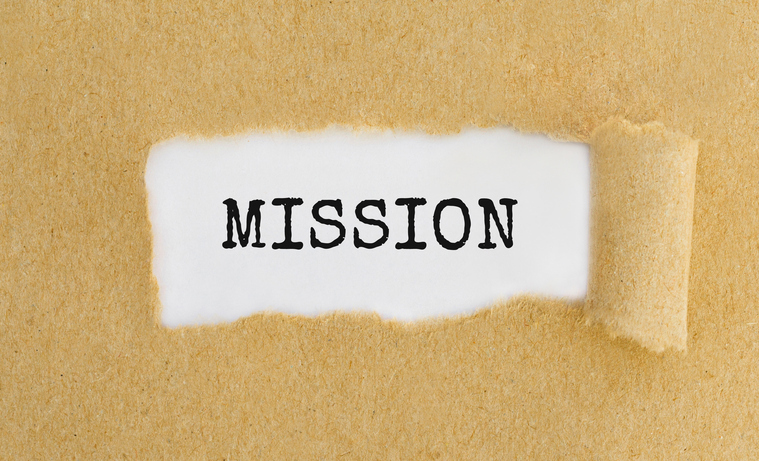 The lack of a personal mission statement has the same negative impact that it has on companies that never develop missions. Yet, how to write a personal mission statement produces several more benefits. Now, let’s examine how to write a personal mission statement. Whether it’s a mentor or the professional peer that works in the next cubicle, we all have someone to turn to for inspiration on learning how to write a personal missions statement. Think of someone in your professional life that you deeply respect and glean the qualities of the person that stand out in the working world. The qualities can include personality traits, professional achievements, and strength of character. What professional skills do you bring to the career table? One of the first steps for learning how to write a personal mission statement involves listing your strongest professional attributes, from knowing how to secure data to organizing financial accounts. The more time that you spend contemplating what you do well professionally, the more likely that you write a personal mission statement that moves you smoothly along your career path. Every personal mission statement must include a clearly defined professional purpose. You can’t expect to chart your career path, without having a destination in mind. List all of your strengths and weaknesses. Then, create a professional purpose that leverages your strengths, while minimizing the exposure of your weaknesses. Defining a professional purpose doesn’t require you to declare how you plan to move up in your career. It involves defining where you ultimately want to land. You can create a clearly defined purpose accompanied by specific goals and still fail at learning how to write a personal mission statement. You need to put your professional purpose and goals on paper. You don’t need to invoke your inner Hemmingway to present your personal mission statement. Write a few sentences in two, maybe three paragraphs that use active voice to define your personal mission. 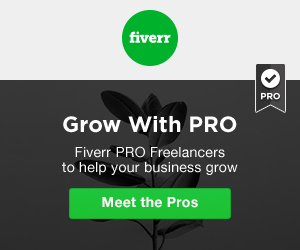 Bullet points help accentuate your professional goals. Personal mission statements act as fluid documents that you constantly revisit. You need to create several different drafts and even when you’ve reached personal mission statement nirvana, you should revise your professional Magna Carta at least once a year to account for career changes. In our rapidly changing economy, an industry that enjoys strong growth one year can quickly reach stagnation a few years later. …lean on a career counselor to help you learn how to write a personal mission statement. A career counselor provides feedback on every component of your personal mission statement. He or she helps you identify your strengths by administering aptitude tests. Career counselors also know how to help you mold your professional purpose and develop concrete goals that ensure you remain on the right career path. Learning how to write a personal mission statement doesn’t require a PhD in English literature. It does require you to take the passion you have for a specific vocation and transform the passion into a cogent plan that keeps you grounded in the pursuit of your career dreams.